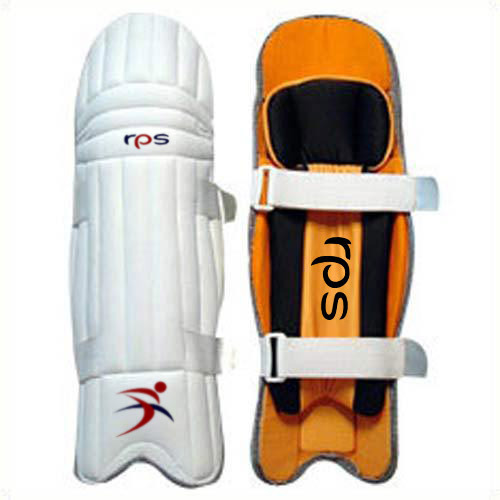 Prominent & Leading Exporter from Jalandhar, we offer rps cricket batting pad, aus standard batting pad, cricket batting pad, cricket pad, cricket thai pad and cricket thigh pad. 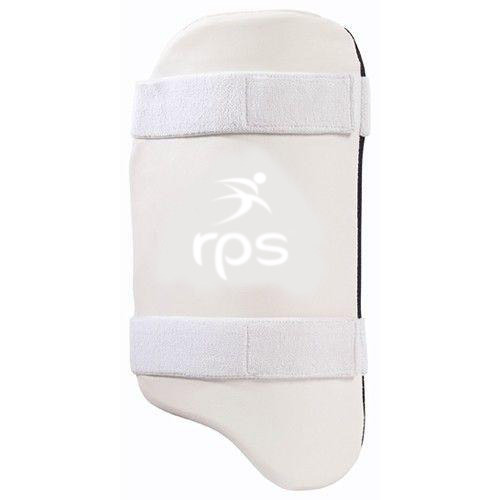 As a recognized firm, we are offering a quality assured range of RPS Cricket Batting Pad that provides utmost protection to knees during cricket playing. 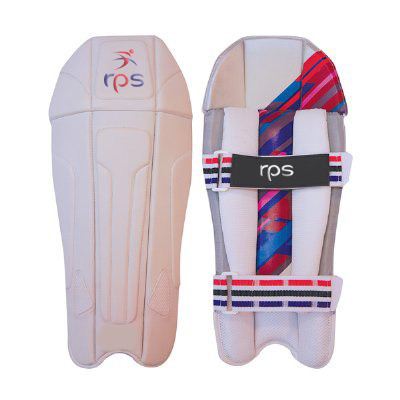 The offered batting pads are designed and manufactured using superior quality raw materials and are well tested on predefined parameters to ensure their flawlessness. 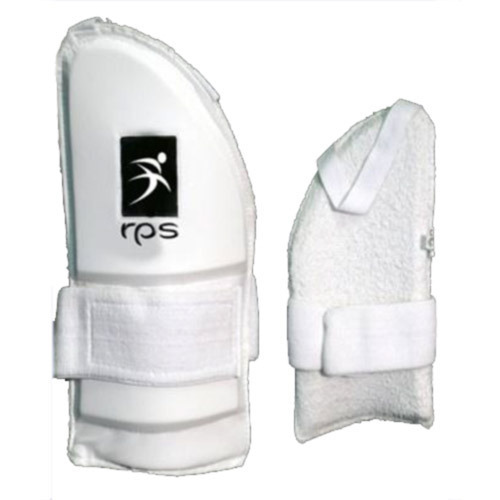 Owing to various quality attributes like excellent strength and light weight, the offered range is widely demanded by our clients. 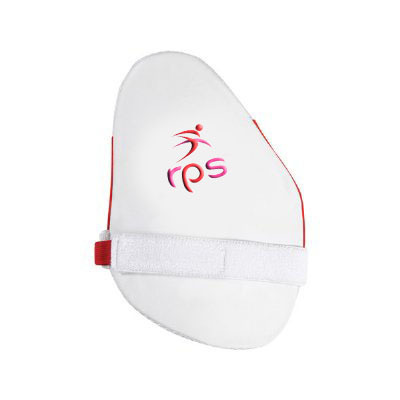 We hold immense expertise in catering to the variegated requirements of the customers by bringing forth a remarkable range of AUS Standard Batting Pad. 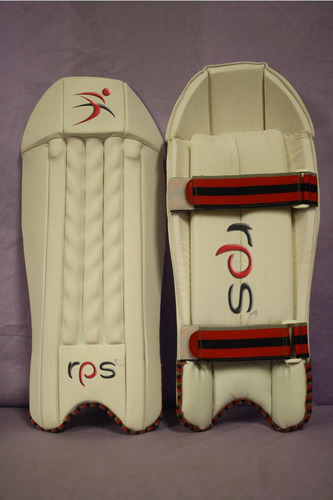 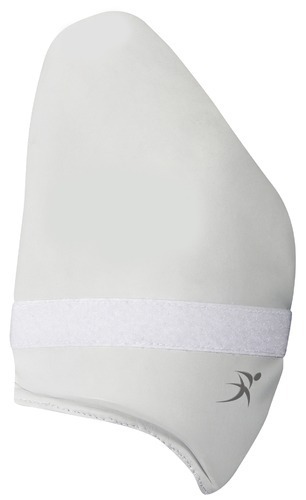 Perfectly designed, our offered batting pads are available with flexible flaps for added protection with comfort. 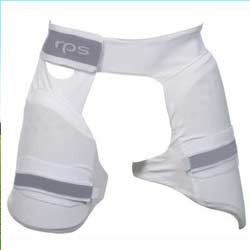 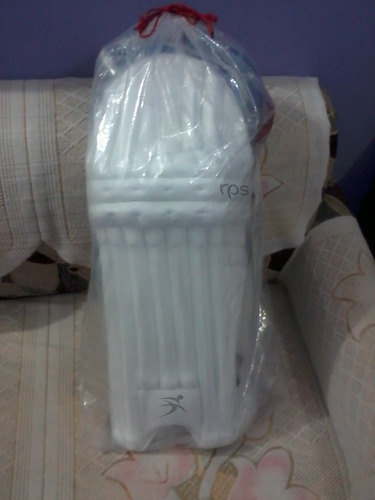 Moreover, these batting pads are quite easy to use and promise high counts of comfort. 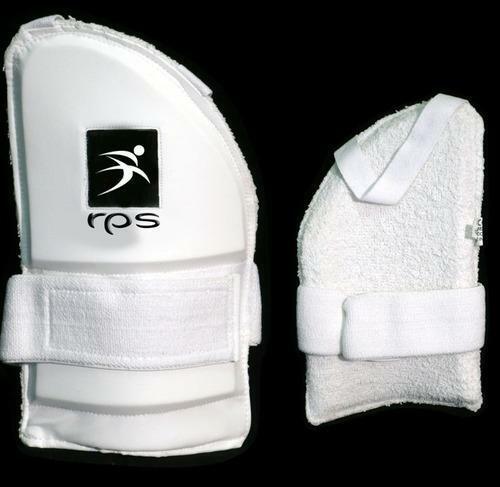 Further, our esteemed clients can avail these pads on a reasonable price. 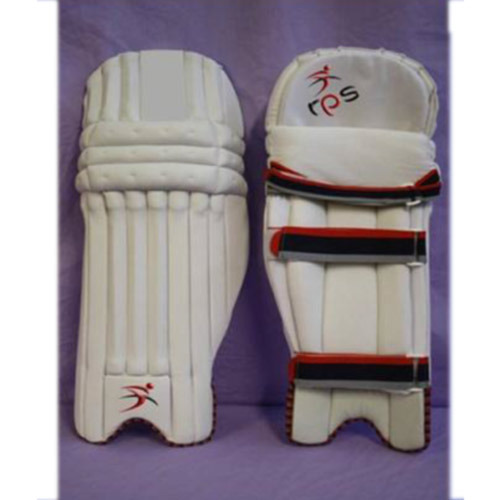 Running with an objective to accomplish diversified demands of clients, we are offering a wide array of Cricket Batting Pad. 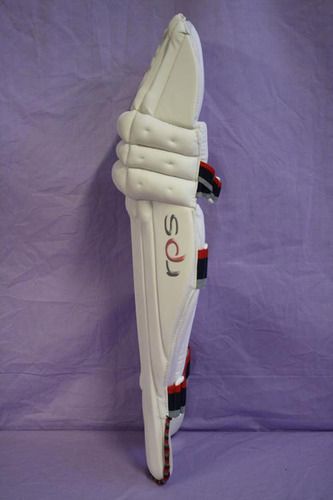 Under the strict supervision of our professionals, offered range is designed from high quality raw materials and latest technology. 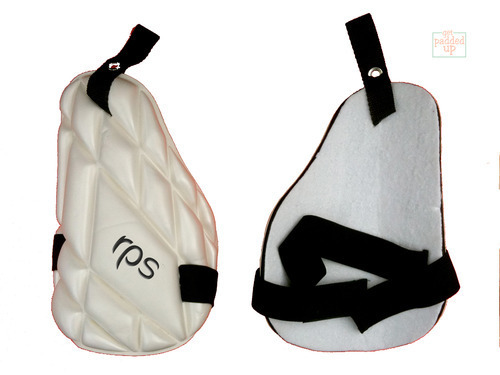 Our offered batting pads are widely acknowledged for their comfortness and enhanced safety. 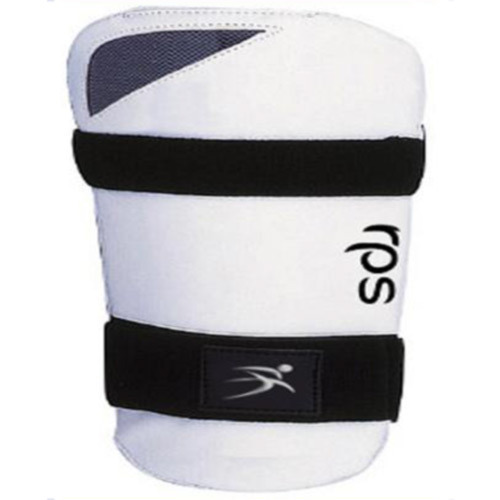 Moreover, our clients can avail these pads in standard size as well as customized form also. 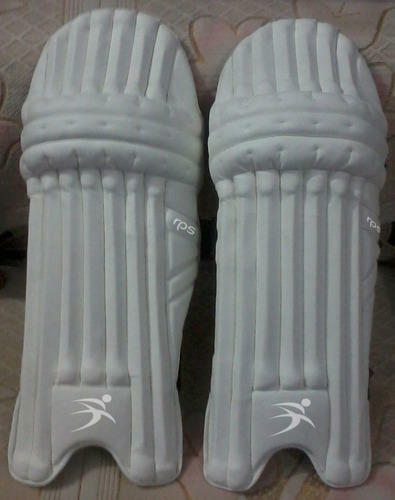 With support of our excellent team workers, we have been delivering the best quality range of Cricket Pad. 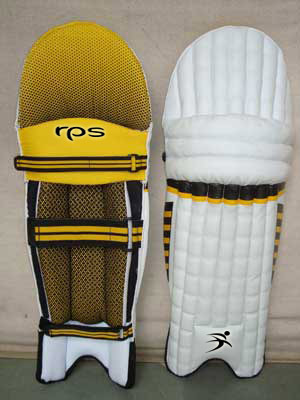 Our offered cricket pad are made with utmost-grade basic material according to the market norms. 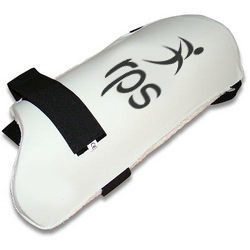 The given cricket pad are broadly demanded in sports industry. 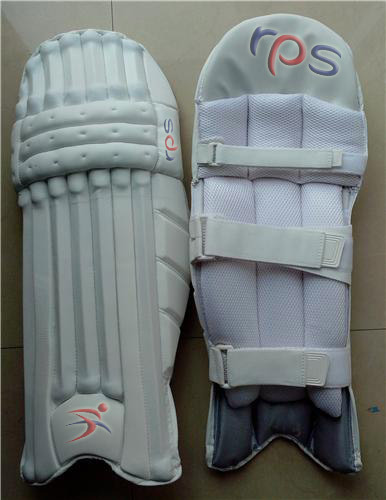 According to the needs of our customers, we offer the complete range of cricket pad in numerous sizes reasonable price.